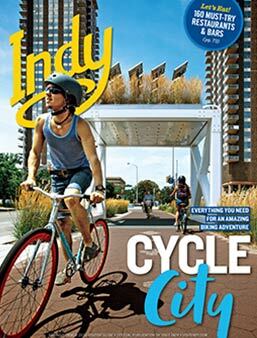 Open Apr.-Sept., 8 a.m.-8 p.m.; Oct.-Mar., 8 a.m.-5 p.m. 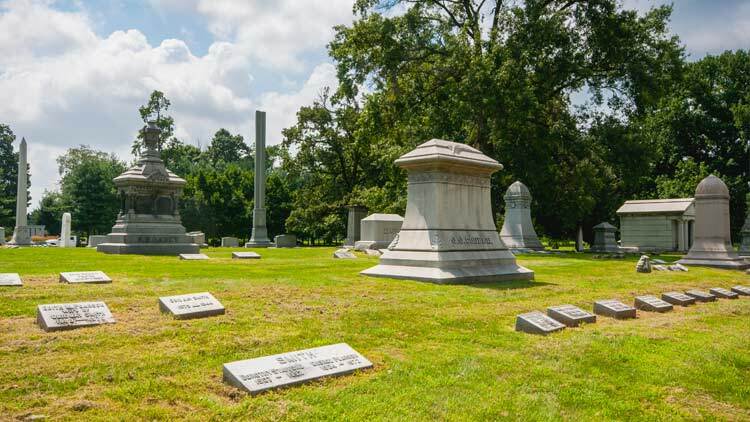 There is no admission fee to visit the cemetery; however, private guided tours and public tour fees vary. 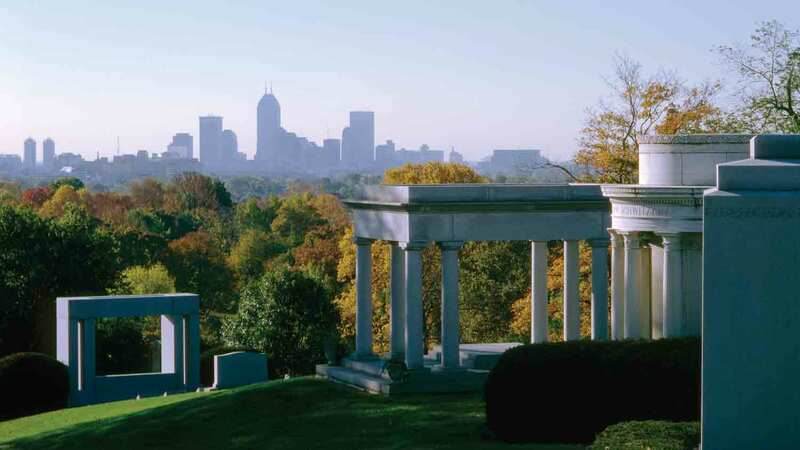 Crown Hill Cemetery is a favorite destination for Indianapolis visitors and locals alike, earning Trip Advisor's "Certificate of Excellence" from visitor reviews! 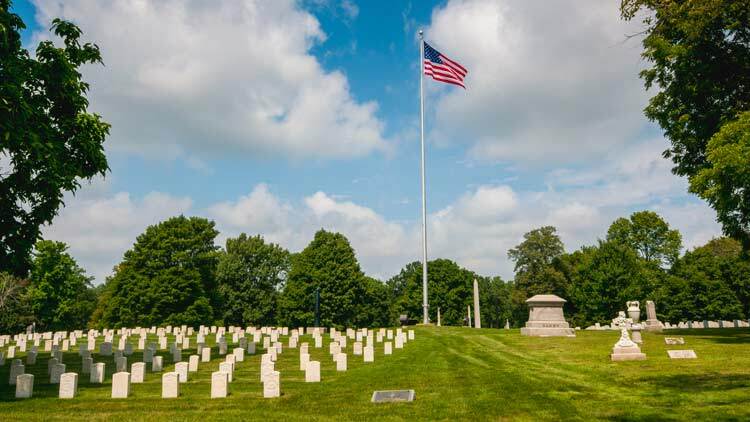 Founded in 1863, it’s the nation's 3rd largest cemetery with 555 acres of beautiful rolling hills, and is located across the street from Newfields. 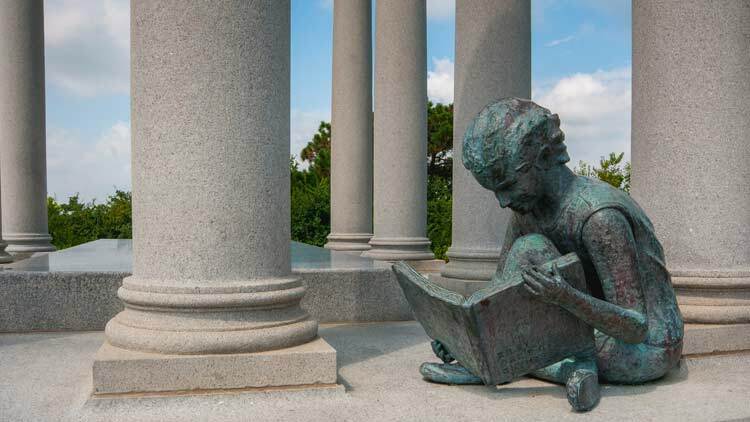 Thousands visit to take an award-winning guided tour, enjoy the peaceful beauty, sculptures, and trees, as well as to exercise, picnic, and study the history of the 200,000+ people buried there. Notables include Pres. Benjamin Harrison, poet James Whitcomb Riley, Col. Eli Lilly, three U.S. Vice Presidents, and numerous others, including the infamous bank robber John Dillinger. 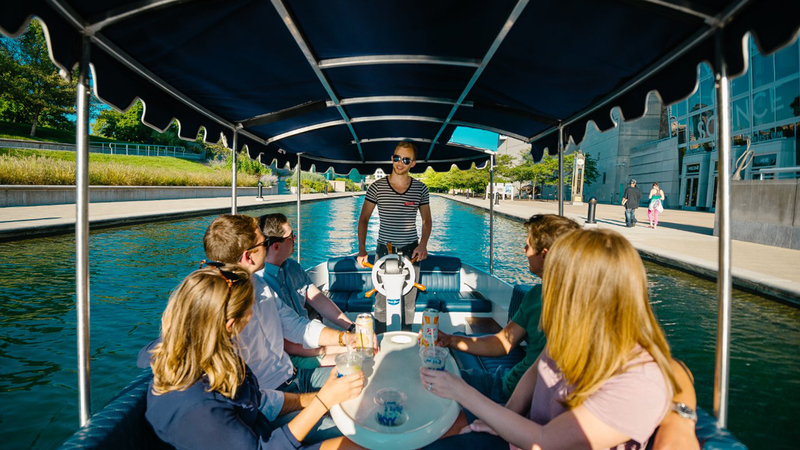 Twice named "The Best Walking Tour" by Indianapolis Monthly magazine, visitors can attend one of the many scheduled guided public tours, conducted on the 2nd, 3rd, and 4th weekends of the month, June through early November, or schedule their own private group tour. 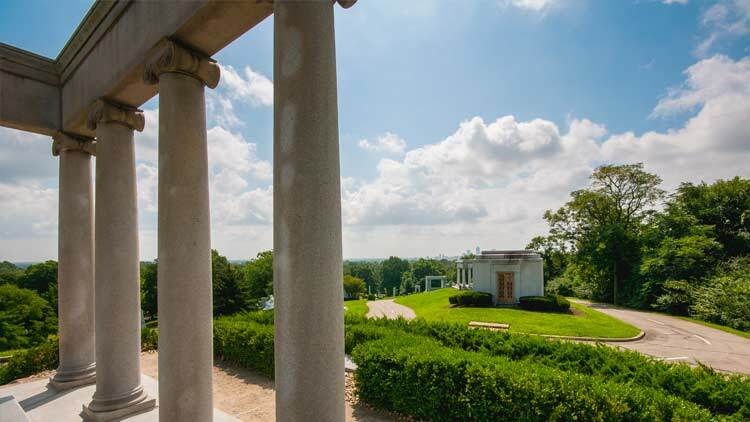 Crown Hill has two entrances, one on 38th St. (700 W. 38th St.), and the other at the intersection of 34th St. and Boulevard Pl. (3400 Boulevard Pl. ), with an underpass connecting both gates. 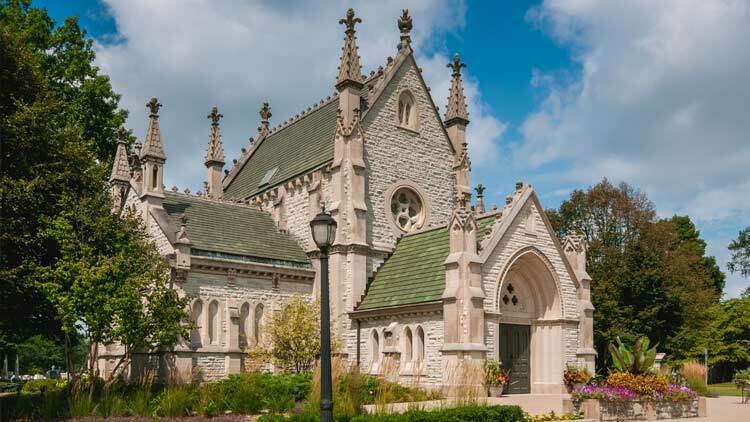 The 34th Street entrance features a magnificent Gothic gate built in 1885 that's a must-see! 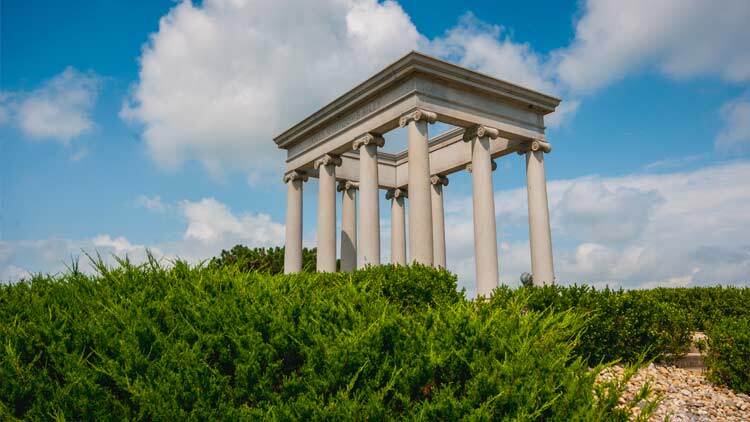 Visit the Crown Hill Heritage Foundation's website for lots of historical information about the cemetery and of those buried there, as well information about tours and events.